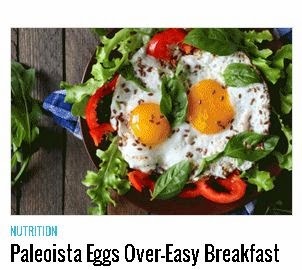 I have never heard of this diet it is called Paleo. Here are some recipes for you to check it out. Click the link below to find out about the Paleo Diet & browse some recipes.